The UniTech MP350 has reached end of life. 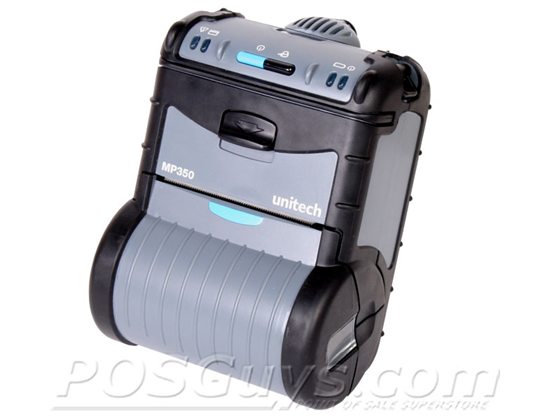 The Unitech MP350 mobile printer is a low cost method for on-the-go labeling operations, inventory management, or even line busting. Able to print on thermal receipt paper or label media, the MP350's 3.35" per second print speed is quick and efficient. 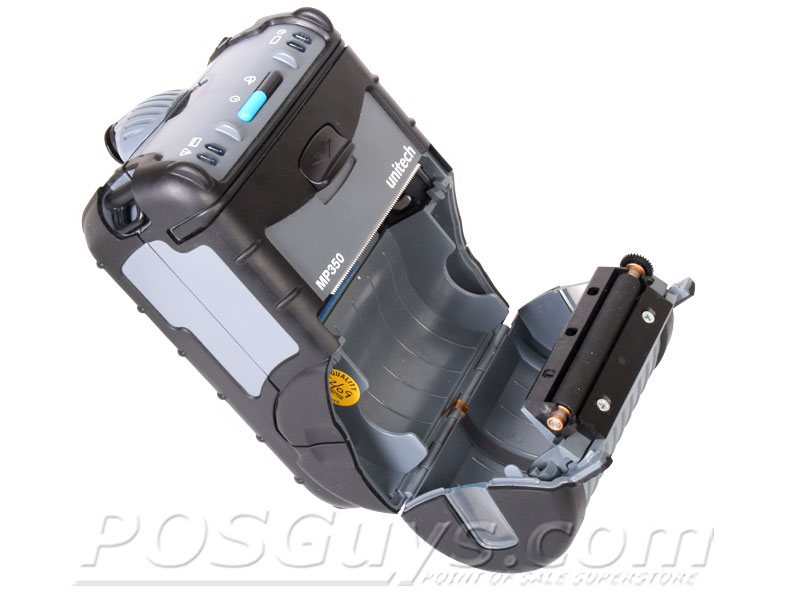 The MP350 accepts media up to 3.125" wide, similar to standard thermal receipt paper. 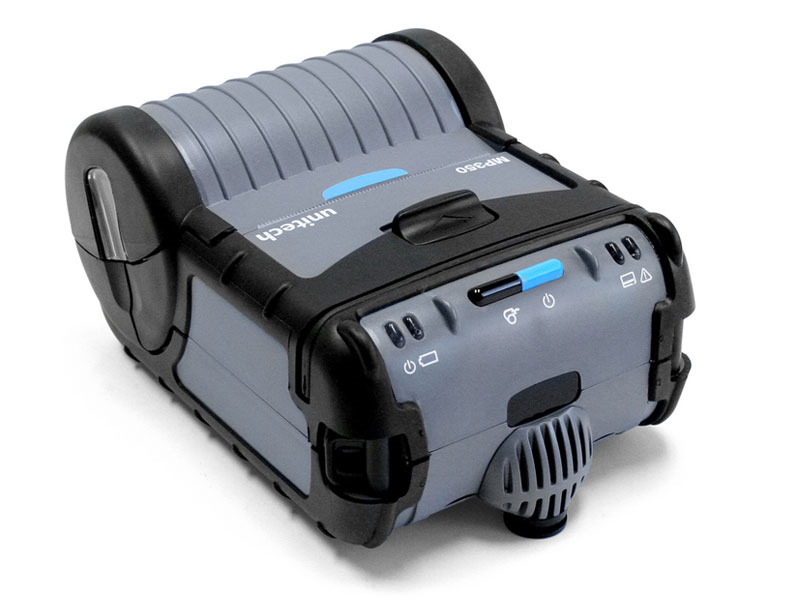 With RS-232 Serial, IrDA, and Bluetooth communications capabilities, you can be sure the Unitech MP350 will work with nearly any mobile computer or laptop. Find it faster! 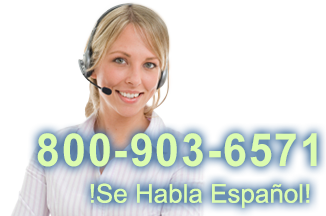 Click here to compare MP350 models by feature.